Rodica Berdilo, the magistrate who decided to invalidate local elections, came up with a first response after the series of attacks on her. The judge said she did her job and acted according to the law. In a Facebook post, Berdilo argues that she had the courage to issue a legal ruling and stirred the dissatisfaction of others. "I have worked strictly and without exception by the provisions of the law, in this case the Electoral Code, which stipulates that no election campaigning is allowed on election day and the day before elections," wrote Rodica Berdilo. Magistrate also referred to the family, who suffers enormously because of this denigration campaign. She has begged forgiveness from her mother for the humiliation and suffering that she is going through these days when her name is trampled because she has done her job as the law requires. The institution in which Rodica Berdilo works gave her a press release, stating that the invalidation decision was correct and should be applied without exception. 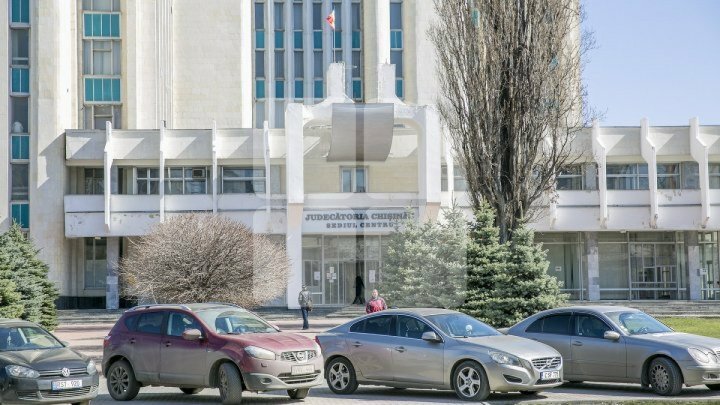 The Chisinau District Court also notes that the judges regret the denigrating messages to justice and the media attack on Rodica Berdilo. The law must be enforced in order not to endanger democracy, and its ignorance is self-denial, the statement says. Magistrates have also been the example of Austrian presidential elections two years ago, which were canceled after the court found numerous irregularities.